I just got back home after spending the weekend with my Dad and my son in Dayton, Ohio where we attended the June 28th Vectren Dayton Airshow. 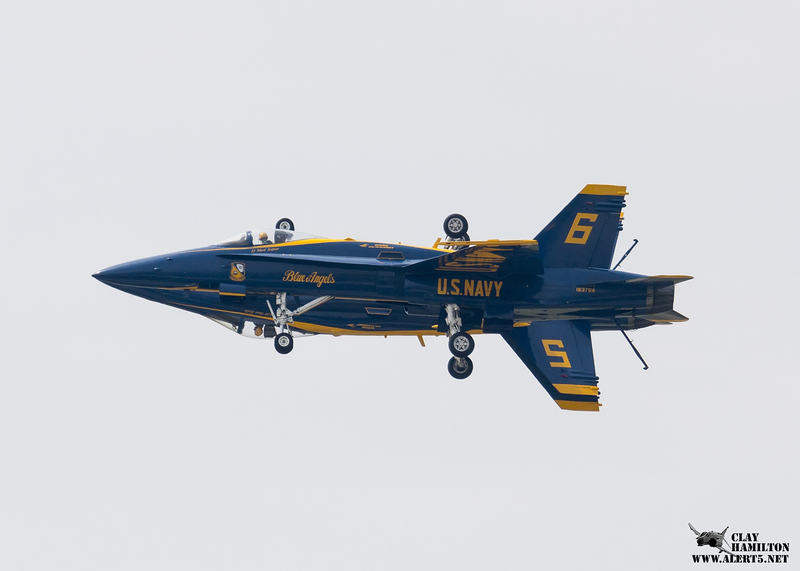 The weather on Saturday was ominously threatening all day with a few brief periods of sprinkles but by the time The Blue Angels took off the clouds had broken up and they were able to put on an incredible high show. I’ve only just begun going through the 1300+ exposures I shot at the shot but I thought I’d share this with you guys… it’s one of my favorites of the show. Look for a more comprehensive report on the show tomorrow. Obviously not taken with a cell smart phone! Do you have any movies that we can hear the Sounds of Freedom ? Definitely not a cell phone. 🙂 I shot this (and the other pictures I’ll be posting later) with a Canon 70D camera and a Canon 100-400mm L-series lens. I didn’t shoot any movies but if you search Youtube for “Dayton Airshow 2014” a few people have posted some decent videos of the performers from the day.